The largest producer of rubies for the last two hundred years has been Burma. Rubies have been found in various countries around the world including Thailand, Afghanistan, Tanzania, Madagascar, Greenland, Nepal, Vietnam, Kenya, and Mozambique. Rubies have also been found in the state of Montana in the U.S.A.
Ruby traditionally represents romance and devotion, as such many consider it an excellent choice for an engagement ring. 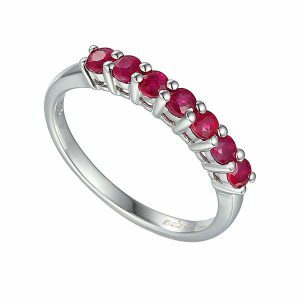 Ruby was considered the stone of love, energy, passion and power. 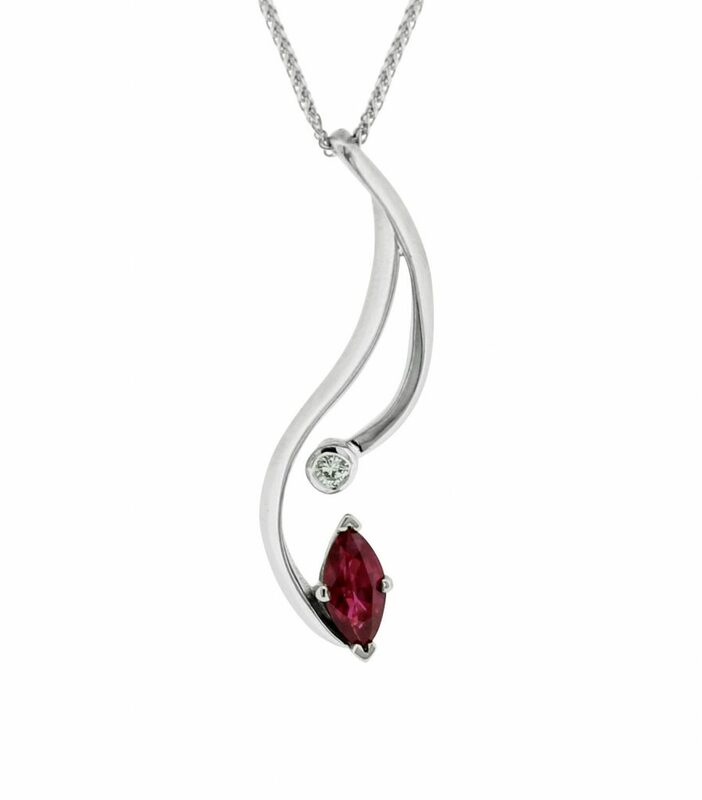 There are many famous rubies and famous fans of the blood red gemstone. A ruby known as the Sunrise Ruby set a new gemstone auction record in 2015, when a Swiss buyer paid $30 million for the red gemstone. It is a 25.59 carat, cushion cut, untreated “pigeon blood” red Burmese ruby, which is set into a Cartier ring and flanked by white diamonds. Elizabeth Taylor was a lover of rubies. She was given stunning ruby pieces by both Mike Todd her second husband and Richard Burton. 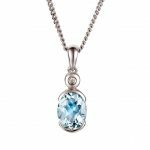 Visit us in Kay Street, Rawtenstall or call us and speak to one of our experienced team to discover more about the ruby jewellery we have to offer from our stock. 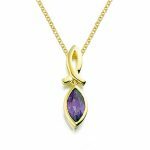 Due to the long term relationships we have developed with some of the top gem stone suppliers in U,K.we are able to obtain rubies and other loose gemstones for our customers. 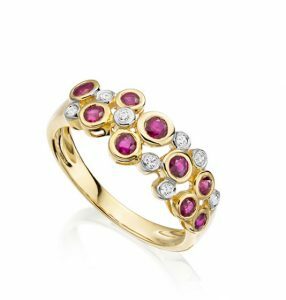 For a truly unique piece of ruby jewellery consider the commissioning of a bespoke piece – designed and created in our own on-site workshop in the heart of Lancashire.